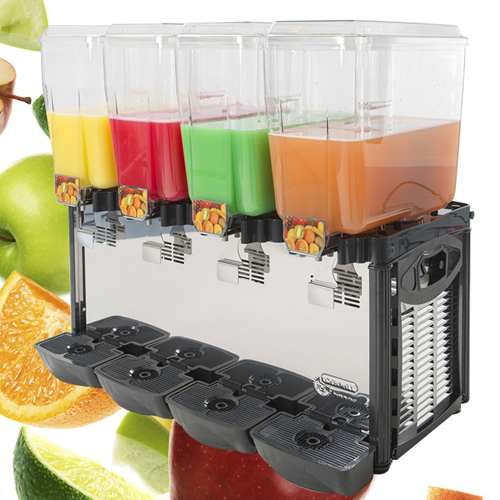 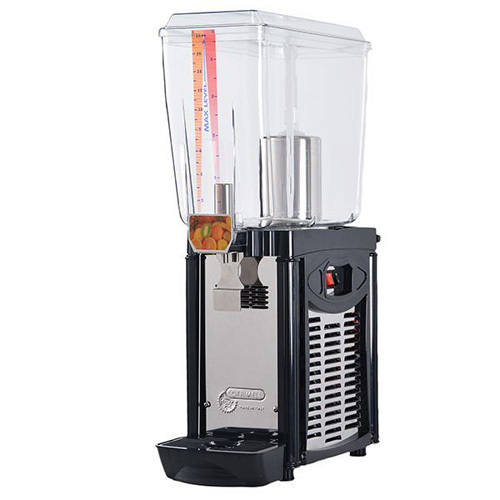 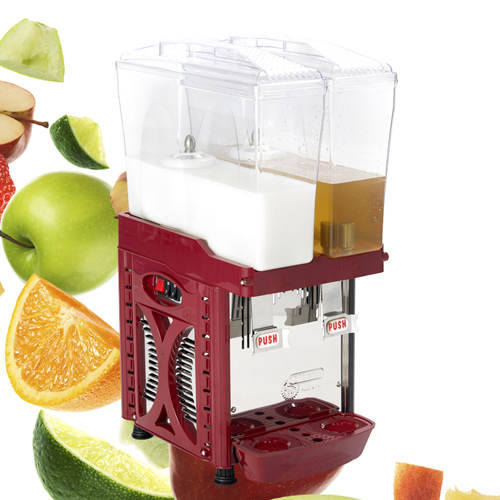 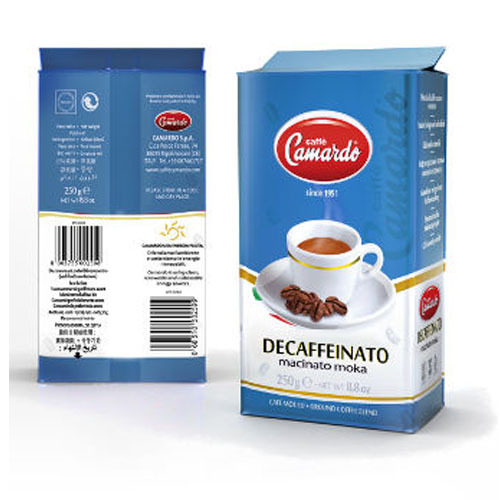 Capri is a 100% dedicated water chiller, made in Italy, suitable for making & selling cold drinks such as tea, fruit juice (fruit), and coffee ... Rectangular container helps you Easier to assemble and clean. 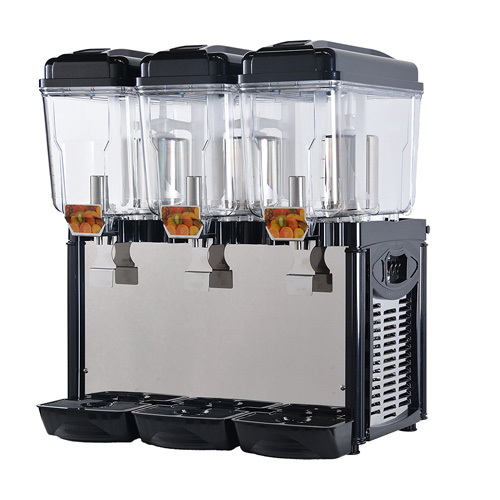 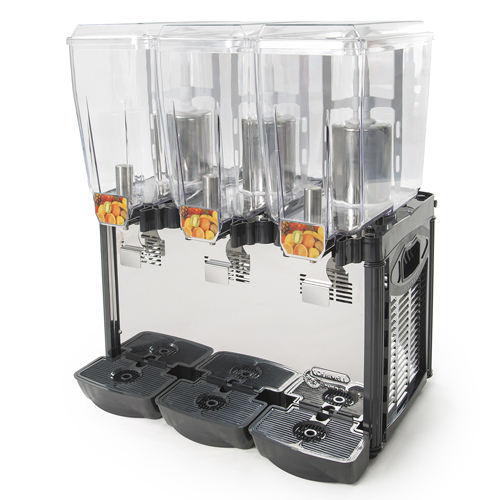 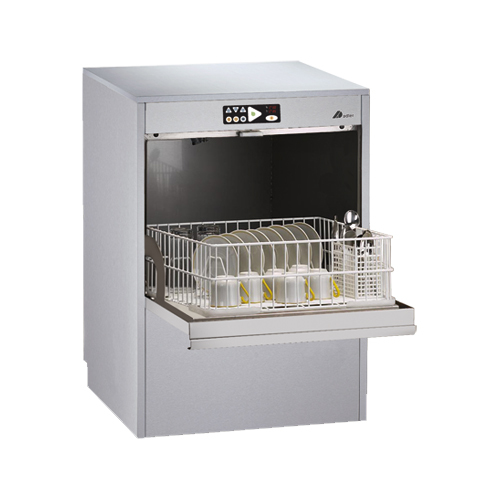 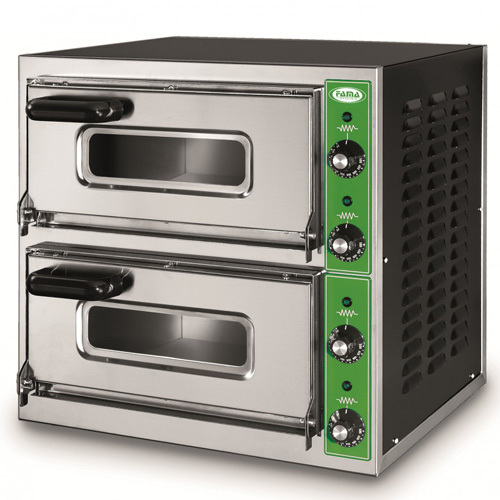 The Capri series has many models and capacities suitable for many different business models. 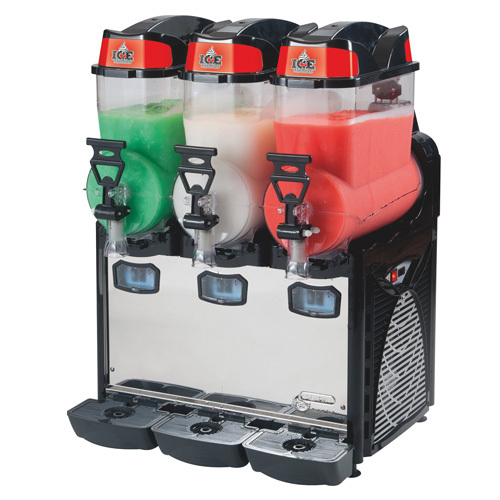 It runs well in both hot and humid environments, but also saves power. 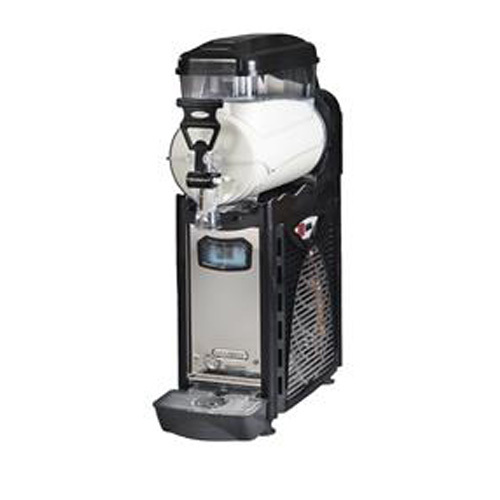 Cofrimell products imported by PAFO from Italy to Vietnam, this product line has the most advanced technology with optimal cooling technology, modern models, and ISO quality. 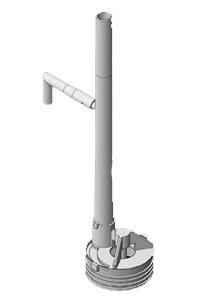 Cofrimell has designed water tanks with 2 layers, this helps to reduce the effect of outside temperature, keep the cold twice as good and ensure uniform consistency for the product, and reduce the amount of water dripping outside. 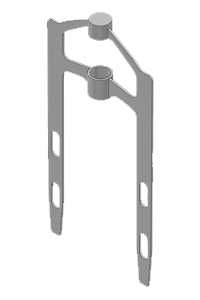 often found in other models. 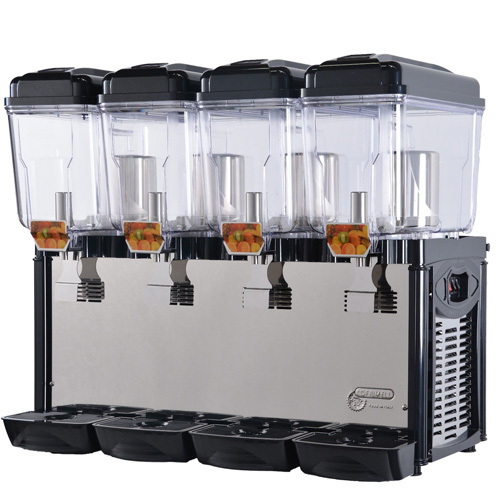 A wide range of machine capacities, with a powerful air compressor that optimizes cooling capacity, the product saves energy up to 65%. 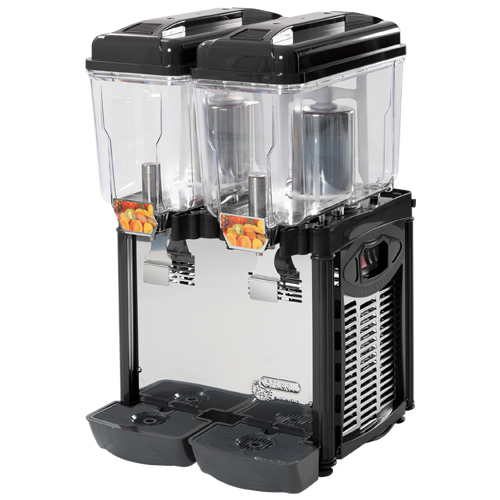 Water-cooled, suitable for use in narrower spaces than air-cooled systems. 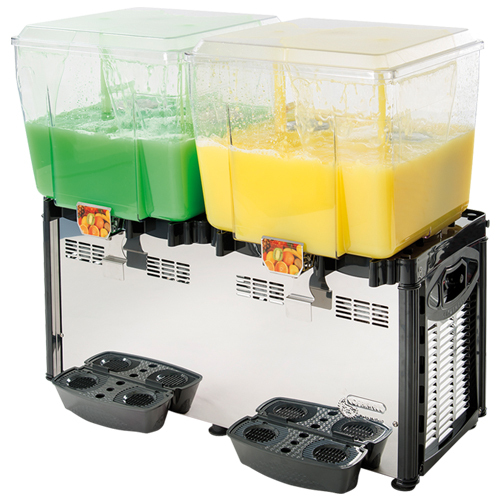 Cofrimell products are suitable for use in countries with tropical climates, external temperatures greatly affect the quality and duration of freezing drinks. 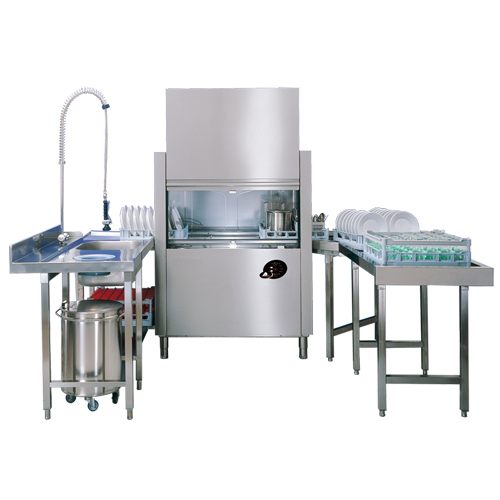 Cofrimell's specially designed products of storage compartments and rotary shafts make cleaning easier and faster than ever. 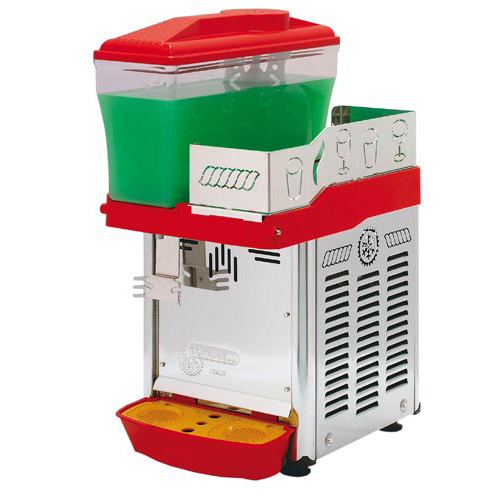 Slush ice cream and water chiller COFRIMELL brand is imported and distributed directly from Rome, Italy (Italy), Europe, Australia, Asia from 1981 to Vietnam by TADAVINA Company (VUAKEM). 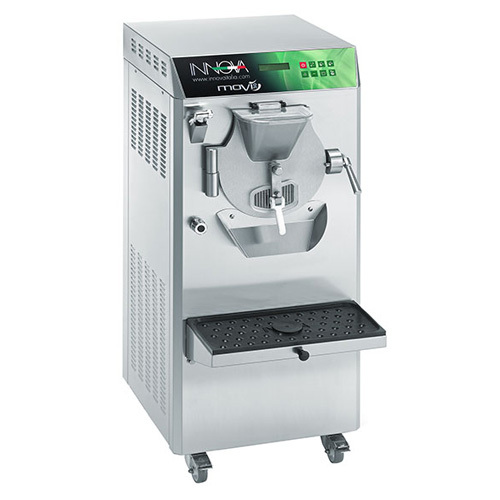 COFRIMELL brand meets international standards for food hygiene and safety and the highest quality of Italian soft drinks and ice cream slush - Water chiller and modern slush cream making, subtle and difference from Beautiful and legendary Italy, the Capital and the cradle of creative ice cream. 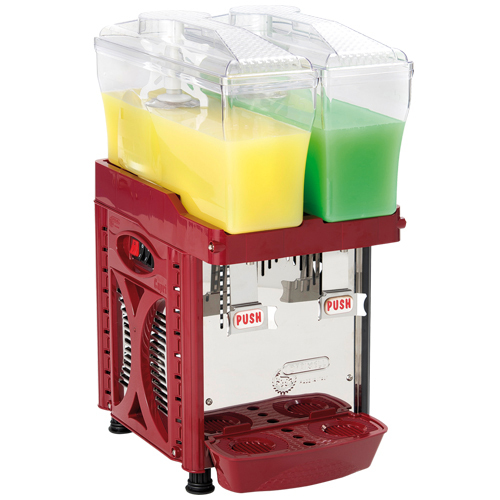 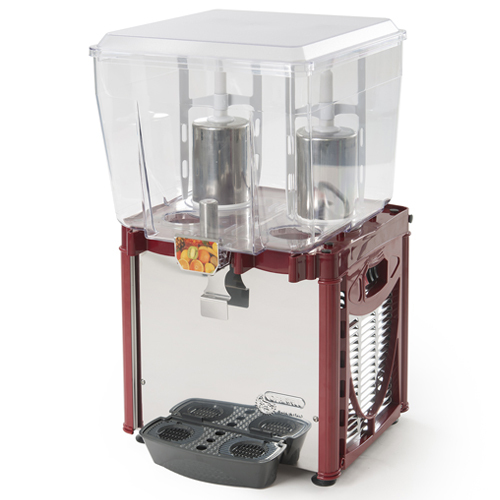 Please contact VUAKEM for Advice, Guidance and Buy professional slush ice cream and water machine. 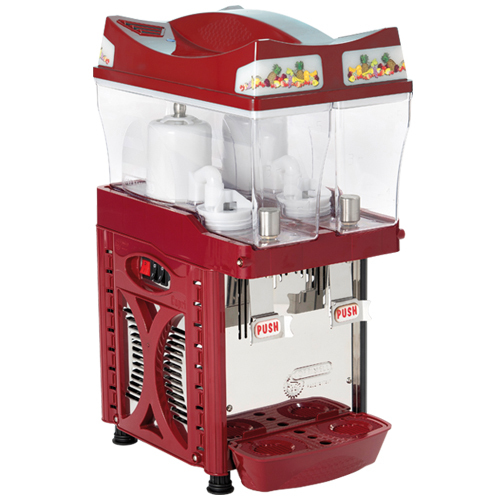 VUAKEM will help you make gelato cream or whipped cream, the most slush ice cream for each ice cream maker, ice cream business, coffee shops, restaurants, and delicious ice cream buffet for your Menu. .
Come to VUAKEM, pledge to support you from the top Ice Cream Experts from COFRIMELL.